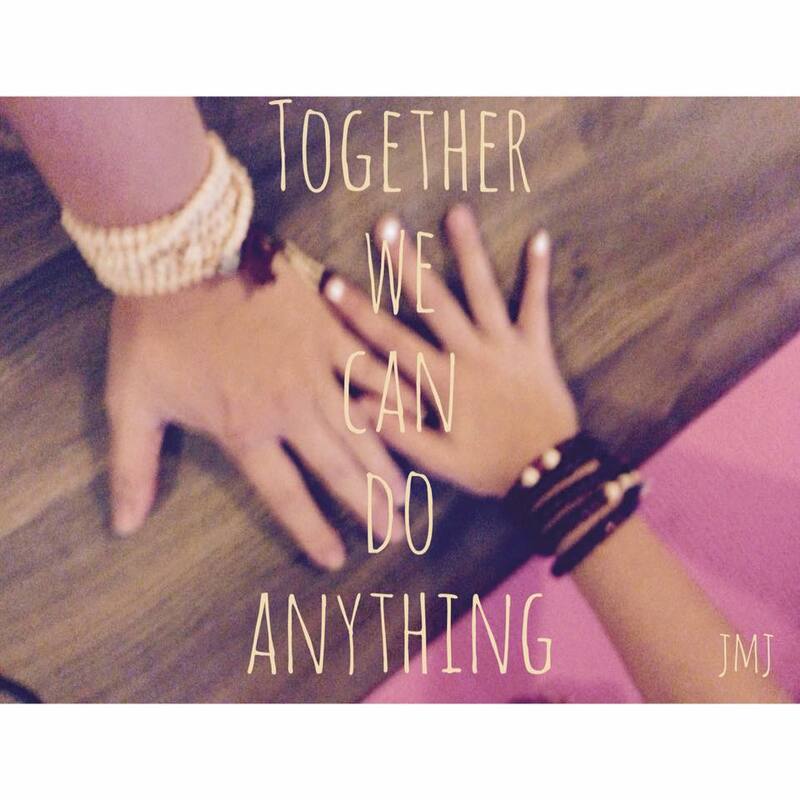 Together We Can- CAMP- Calling all families! This is going to be family time that you’ll never forget! Built upon the series for parent/child called Together We Can, we’ve created you a weekend family retreat. Time to have fun connecting, growing, learning and playing. This is family ‘therapy’ at its best! Let’s make it fun to get to know ourselves and our relationships with each other better. This weekend will be full of activities, (mild) exercise, free-family time, great eats and more. Connect as a family and have fun doing it. Learn more about each other. One or two adults: Parent, Step-Parent, or Grandparent. *very limited space/rooms, so hold your family’s spot now!